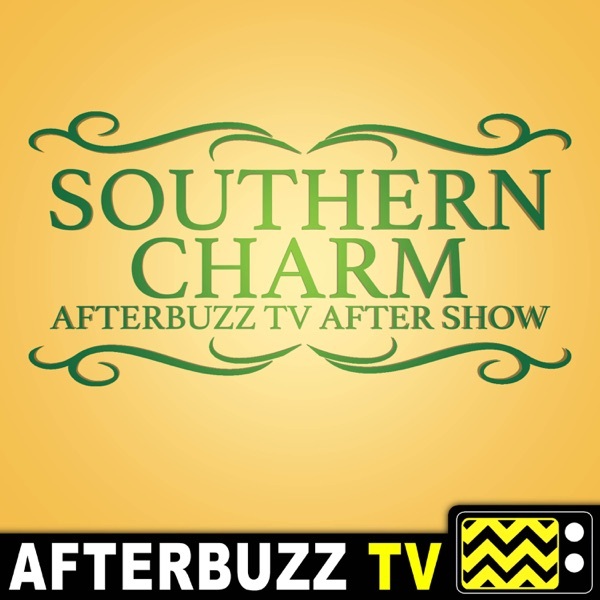 AFTERBUZZ TV — Southern Charm edition, is a weekly "after show" for fans of Southern Charm. In this episode hosts Matt Marr, Laura L. Thomas, Cristal McLaughlin, and Mayte Carrillo discuss episodes 12 & 13. In the beloved town of Charleston, South Carolina there is a whole other world full of exclusivity, money and scandal. Join us on our SOUTHERN CHARM AFTER SHOW as we discuss the weekly drama that lies within these families. Tune in here for reviews, recaps and in-depth discussions of the latest episodes, as well as the insider scoop from cast and crew members on the show.